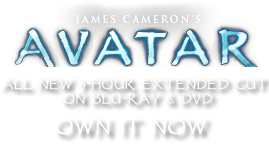 Cooking Pots | Pandorapedia: The Official Guide to Pandora | Own AVATAR on Blu-ray & DVD Now! Pots used for food preparation over coals and fire. Materials and Construction Stoneware pottery, hard-fired in kilns, made from local adobe.